Starting with release 11.17, EmailSuccess is available in three new versions: free, standard and enterprise. Ability to set a maximum of 2 IP addresses. All other features of the MTA, including the AutoTuning functionality, remain available without limitation. The free version is suitable for all companies wanting a professional email delivery tool without the need to invest in licensing costs. Integrating one’s backend systems (CMS, eCommerce, ERP, etc.) with EmailSuccess free will allow, in the event of a growth in sending volumes, to maintain the benefits of the investments made so far. Indeed, removing the limitations of the free version is just a matter of replacing the free license with the standard one. 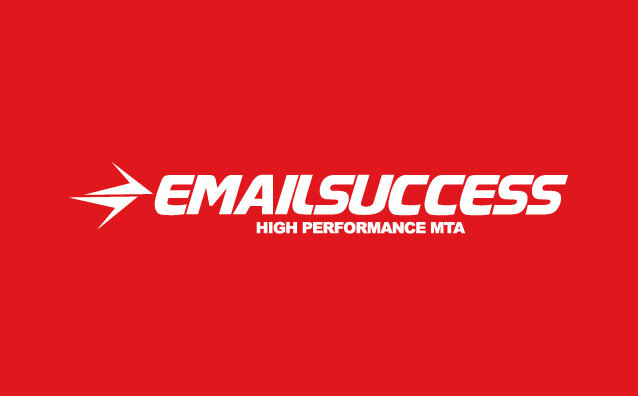 We have created a dedicated forum to support users of EmailSuccess’ free version, where administrators and the community can discuss technical issues and provide configuration tips and suggestions to make the most of the MTA. The standard version allows one to send unlimited emails and manage unlimited IP addresses. Moreover, it gives access to support from a specialized helpdesk service. Therefore, this version is suitable for businesses with more structured requirements and the need to send high volumes of emails. In addition to allowing high volumes of emails to be sent, the enterprise version integrates with the MagNews on-premises campaign management platform. There are no such solutions on the market, combining state of the art email delivery, on-premises availability and business-friendly pricing. We have decided to differentiate our offer from that of our competitors by providing a free version of our MTA solution in order to meet the needs of companies that, while not needing to send large volumes of emails, still require a professional email sending tool for reasons of security and system integration. EmailSuccess, even in its free version, allows setting specific rules for each individual ISP, define separate IP pools, as well as implementing and supporting all the latest authentication technologies such as SPF, DKIM and DMARC. For more information, please visit the Pricing page.